In 1952, Irish Ambassador John Joseph Hearne sent a box of shamrocks to President Truman. Fifty-seven years later, the Shamrock Ceremony has become a festive sign of enduring friendship between the two nations during this memorable week. 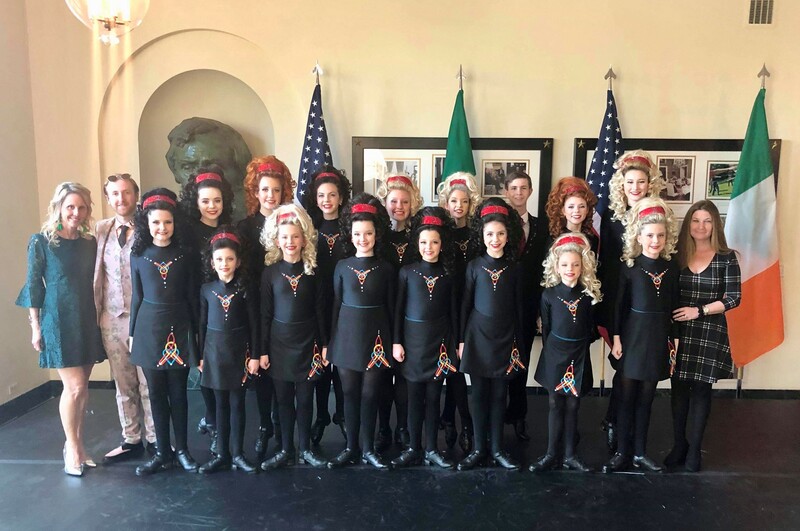 This year, dancers from the McGrath Academy of Irish Dance took center stage, performing for President Donald Trump, Irish Prime Minister Leo Varadkar and a roomful of Irish, American and Irish-American dignitaries. John Lawrence Morgan, TCRG, worked with the dancers to learn the routines. “It was an honor to be involved in choreographing routines that showcase a mix of both traditional and contemporary Irish step dancing to welcome diplomats and officials from across the world,” he said. McGrath Academy of Irish Dance, with studios throughout the DMV, trains a wide range of Irish dancers, from age 4 to 24, beginner through world champion. 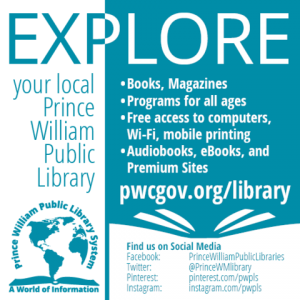 Classes are taught by three accredited instructors: Owner Lauren McGrath Dutton. ADCRG, TCRG, Ariel Raguso, TCRG, and John Lawrence Morgan, TCRG.